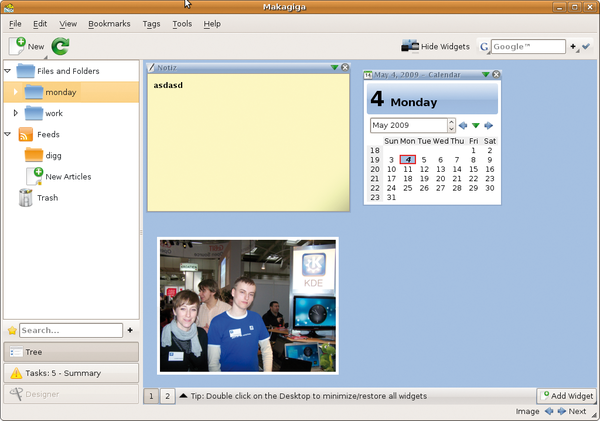 Figure 1: Makagiga includes a colorful mix of programs. 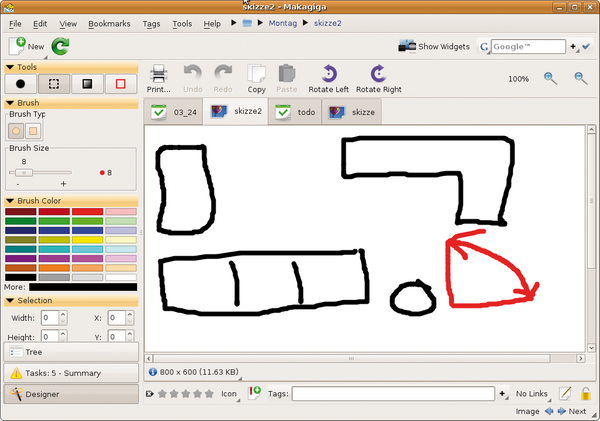 Figure 2: The Designer button takes you to tools for the individual software component. For example, if you create a drawing, you can modify the paintbrush and color here. Figure 3: In the preferences, specify the browser that Makagiga will use to render external websites. Figure 4: Compared with GIMP, the Makagiga drawing tool is a joke, but it might suffice for what you have in mind.